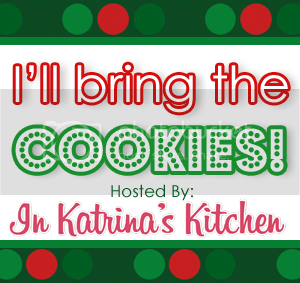 Here we are at the end of our month-long cookie party and we are going out with a bang- Fruit Cake Cookies! I truly hope you will try this recipe or at least bookmark it for next year if you are already up to your eyeballs in sugar and wrapping paper. Let’s get to right to it- please welcome Brandy! I was having a hard time coming up with what cookie I wanted to share but finally narrowed it down to this little gem. Now, I know that it has fruit cake in the title. Please don’t hate it immediately. It’s truly awesome. Place fruit and liquid in a large pot with the sugar, butter, apple juice and spices. Bring mixture to a boil, stirring often, then reduce heat and simmer 5-10 minutes. Remove from heat and let cool for at least 30 minutes. Combines dry ingredients and sift into cooled fruit mixture. Quickly stir in flour to create the cookies batter. Next stir in eggs, one at a time until fully combined. Then fold in nuts. Using a large 1 1/2 tablespoon cookie scoop, scoop onto parchment lined cookies sheet. Leaving 2 inches between cookies. Bake for 15 minutes until baked through. They will be a very cakey looking cookie. Let cookies cool completely and either dip or drizzle with rum and clove icing. Brilliant! I wan these for breakfast! So excited to see how these turned out after the Instagramming! And also wowwwww Brandy, that's a heck of an ingredients list! 😉 Cookie overachiever! I got a similar package, and I agree, Brandy is amazing. These look so tasty! wow these are so creative! I think this might be the only way I'd ever eat fruitcake. They look delicious! Great post! I gotta try these out. What a list of ingredients in this! Whew! I think the icing gets me more excited than all the goodies in the cookies! 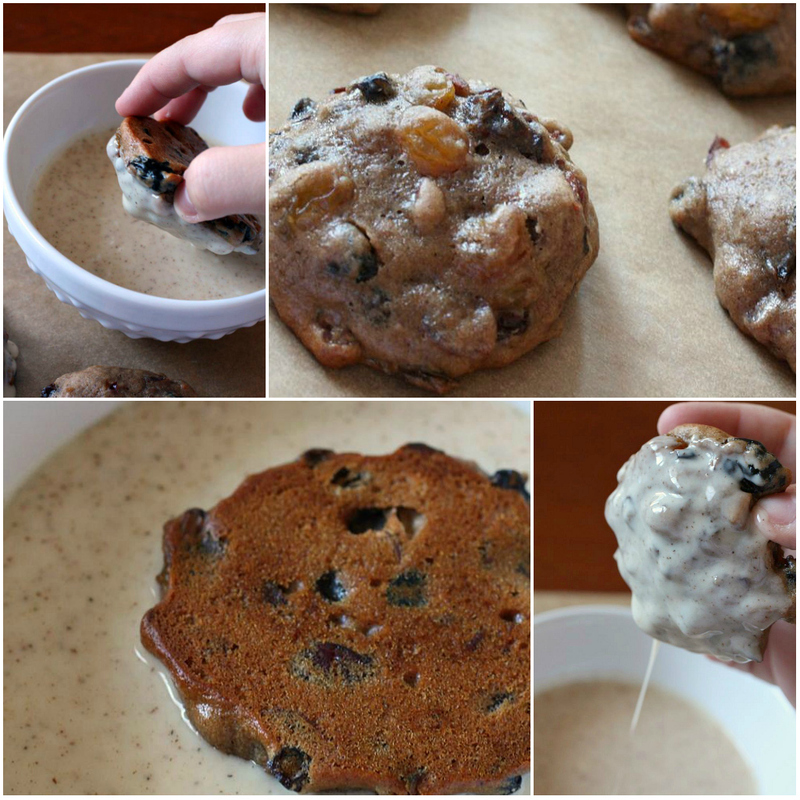 Fruit cake cookies Wow, looks really taste, thanks for the recipe I think if my kids see this 100% they like it..